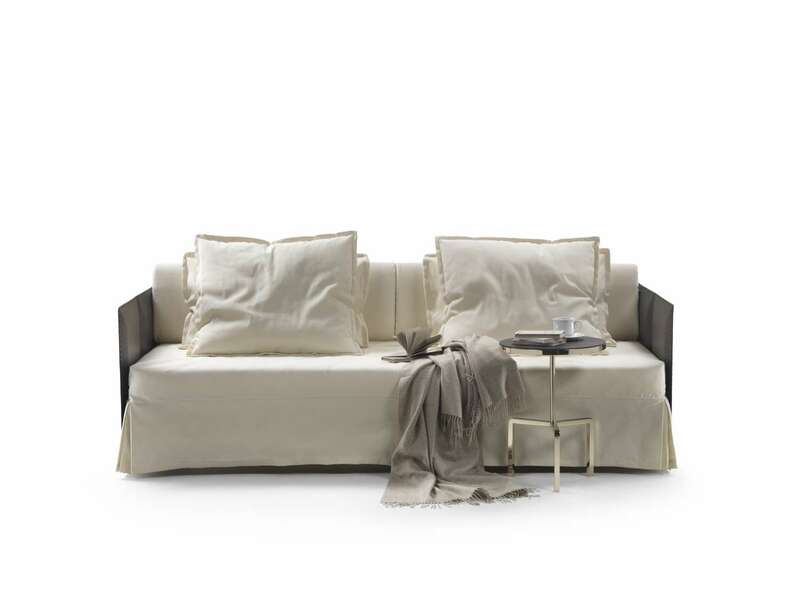 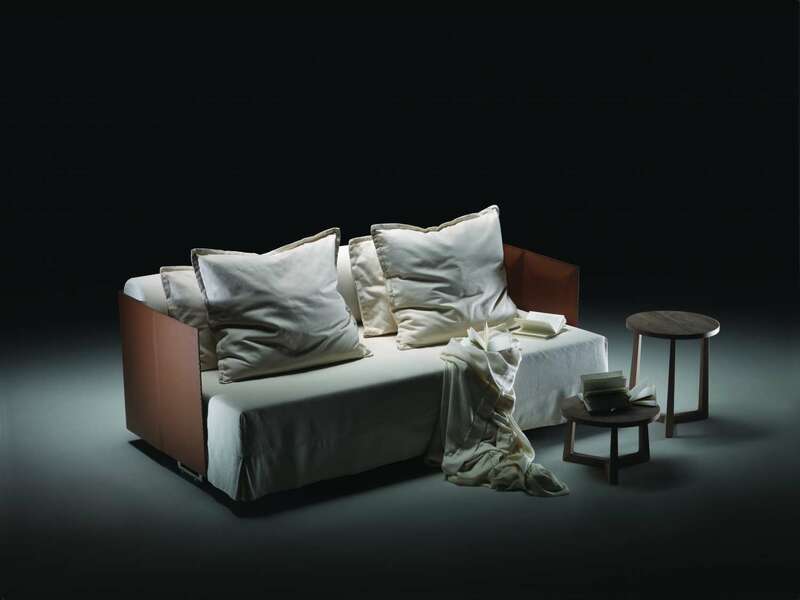 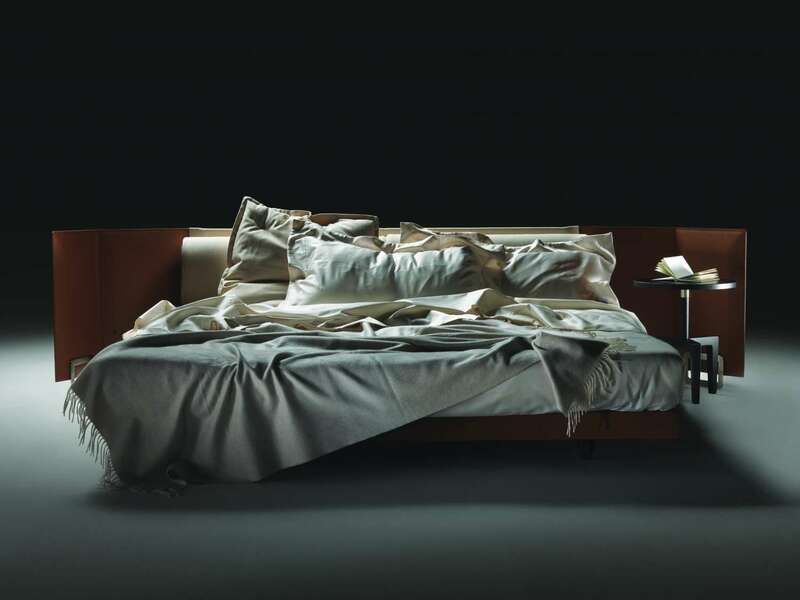 EDEN is a family of products for relaxation and slumber, including a chaise longue, a bed and a sofa-bed. 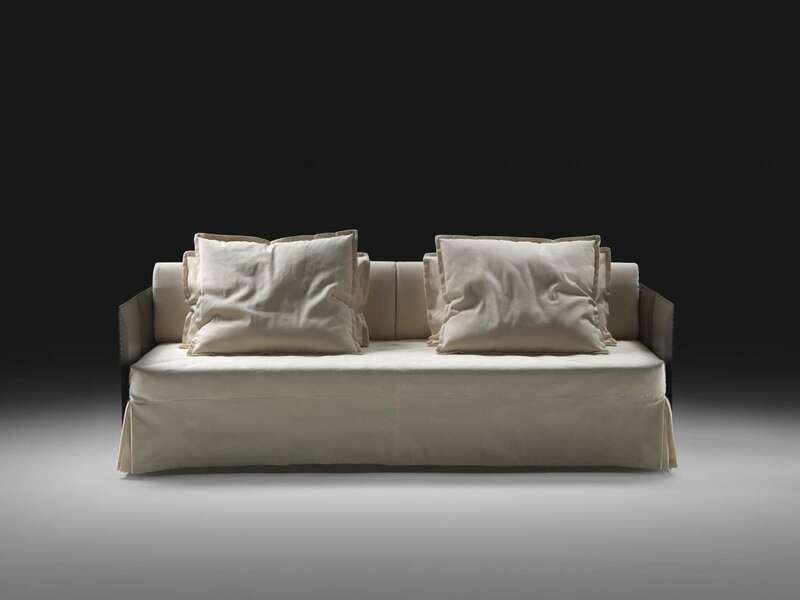 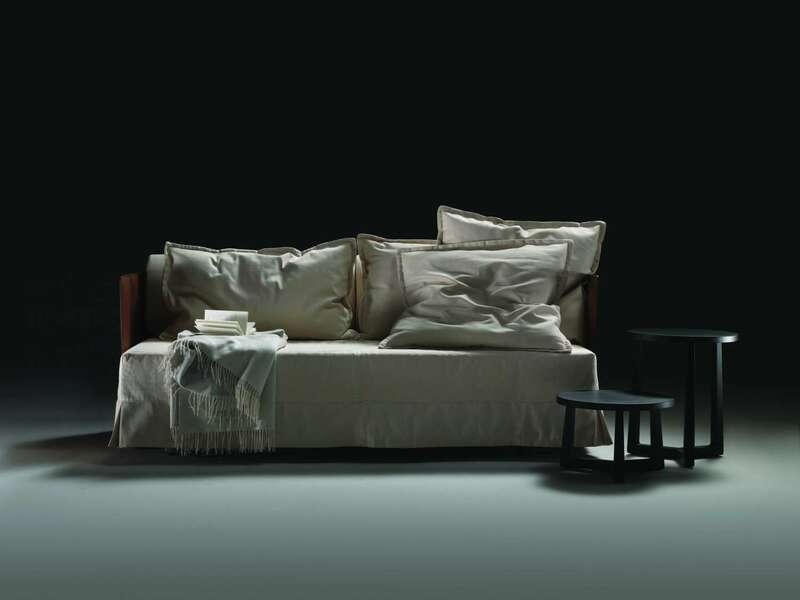 The particular feature of the collection is the original frame in metal and wood, entirely covered with cowhide, giving the product a precise connotation of luxury, functioning as the back of the chaise longue or the headboard of the bed and sofa-bed. 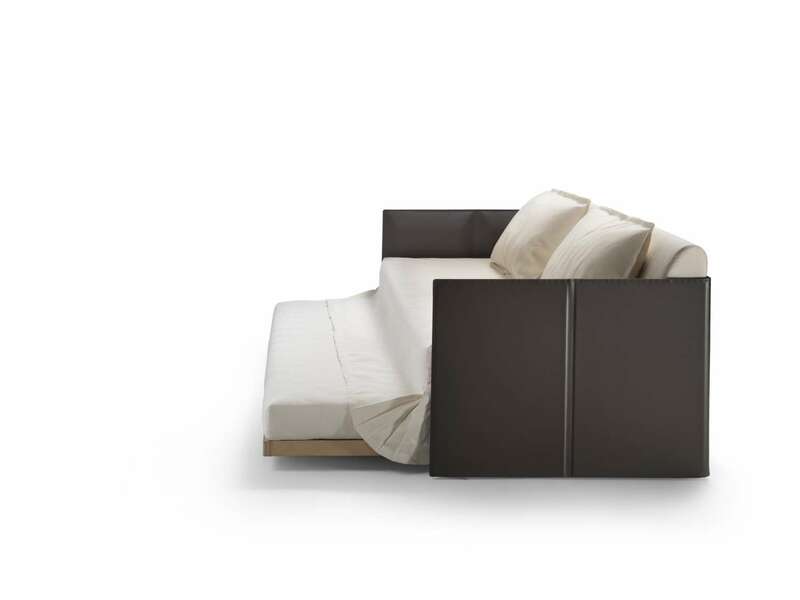 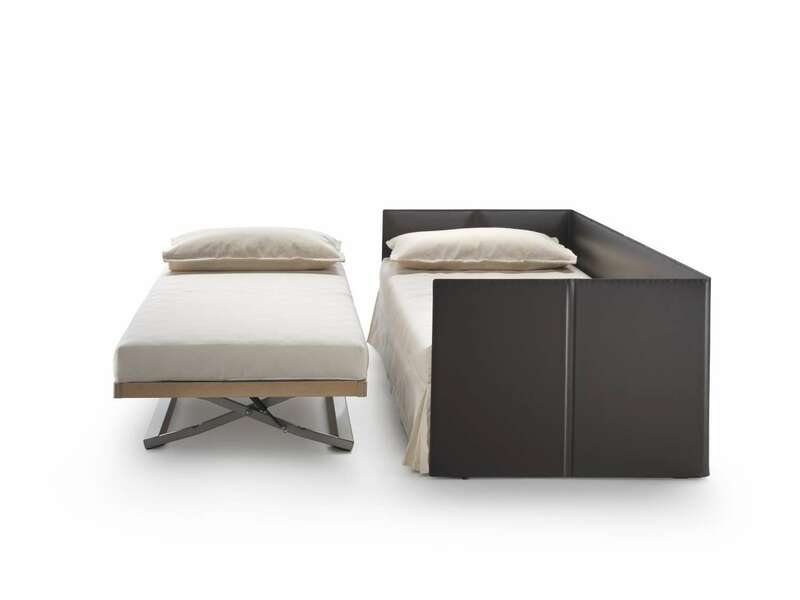 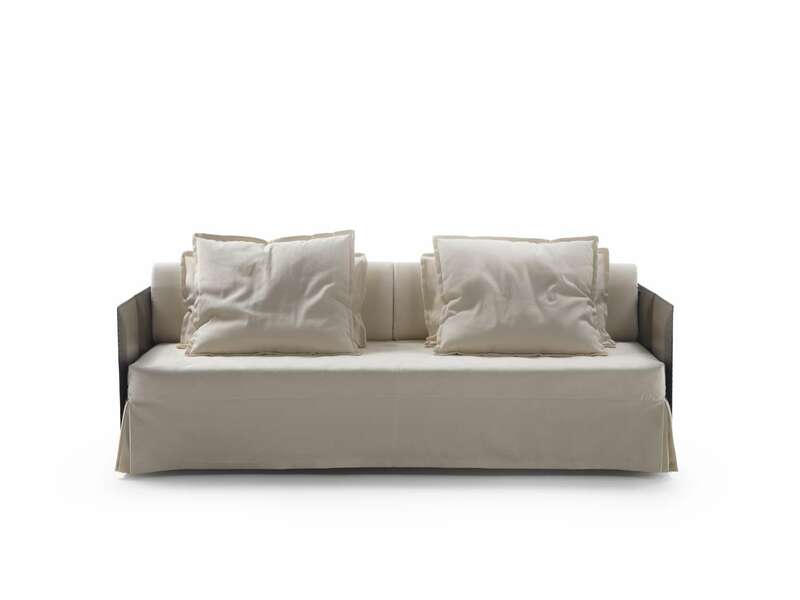 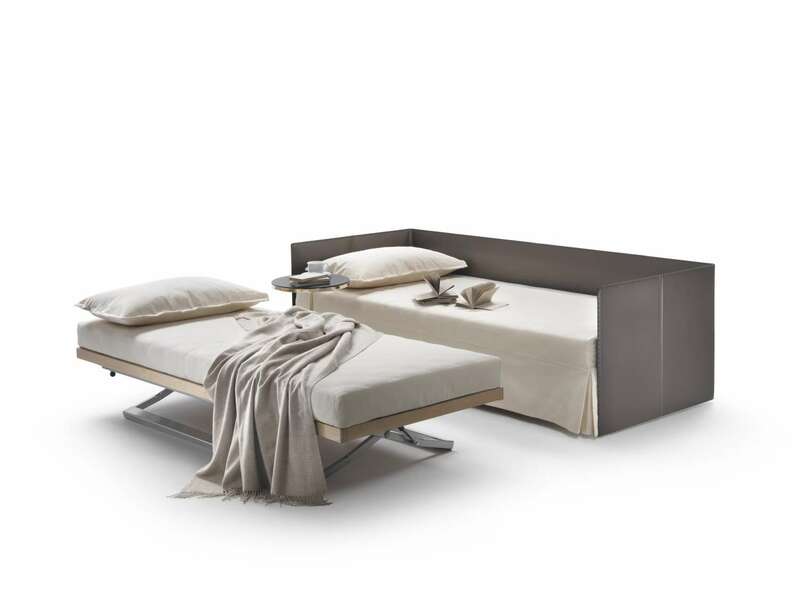 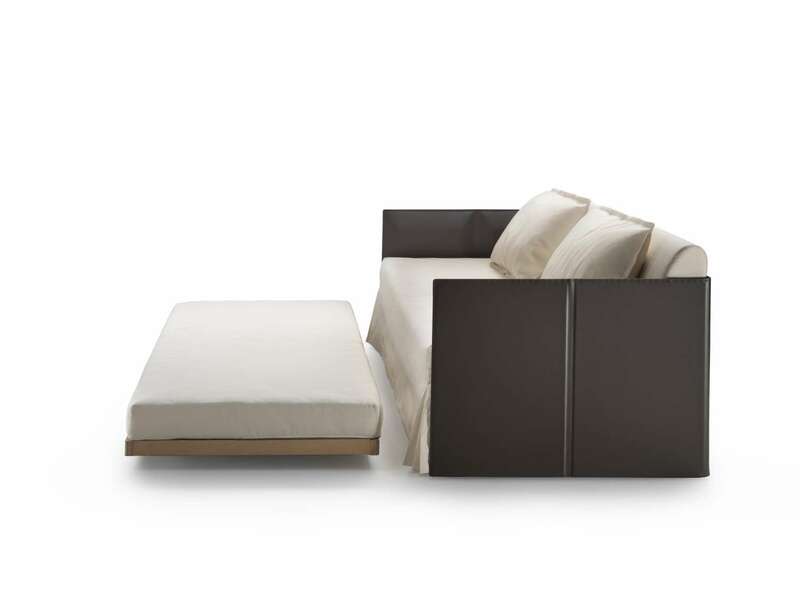 In the daybed version the L-shaped back forms a support for soft down cushions.